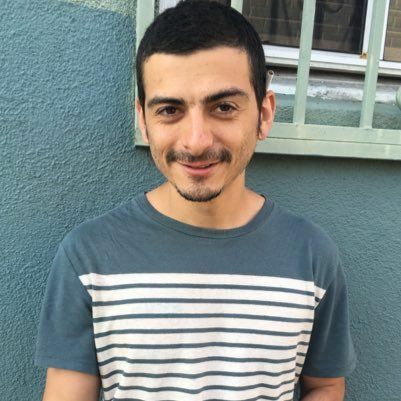 WASHINGTON — The case against journalist Aaron Cantú hit another milestone Friday during a court hearing over cellphone data seized from the approximately 200 defendants. The McAllen native is facing up to 75 years in prison after being charged with eight counts of rioting and destroying property during Inauguration Day protests. Cellphone information, including videos, texts, emails and direct messages are central to the prosecution’s case against individuals trying to disrupt the Jan. 20 inauguration of President Donald Trump. But they are also important to the defense, and Friday the court reached an agreement from a group of about 20 defendants to share amongst themselves the data that had been recovered. They are the final group of defendants to go through the process. The information acquired from cellphones varied, according to Superior Court Judge Lynn Leibovitz, who provided descriptions filed by prosecutors. Some were encrypted and only displayed a phone number while others showed extensive video, texting and Facebook data. Cantú’s phone was seized by police but the journalist, who now works for the Santa Fe Reporter, was not at the status hearing after the judge waived his appearance. He was represented by his attorneys Chantale Fiebig and Edward Patterson of Gibson Dunn. Cantú also stands out for being one of only two journalists who are still being charged with rioting, conspiracy and destruction of property on Inauguration Day. He was working Inauguration Day as a senior editor for The New Inquiry, an online site. There were other journalists rounded up by police but charges were not brought against them. The other journalist who has been charged, photographer Alexei Wood of San Antonio, live-streamed the day’s disruptions and is also charged in a multi-count felony indictment. 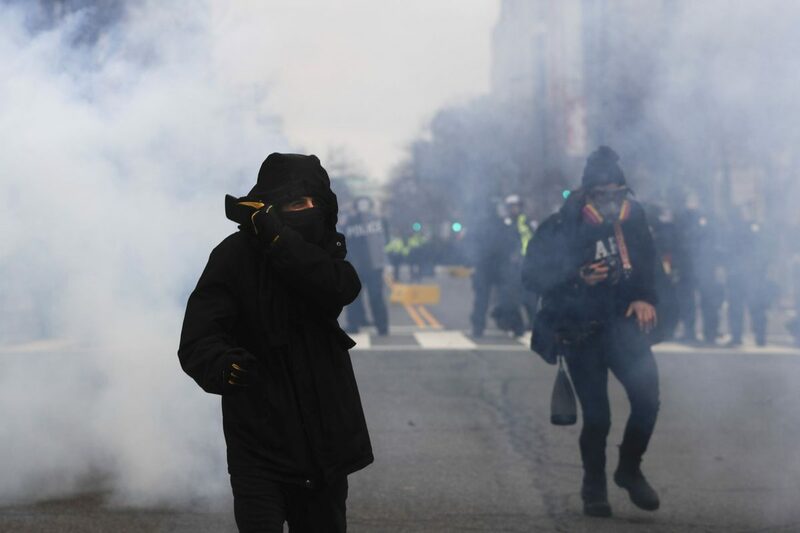 His trial — the first one of the so-called J20 trials — is being closely watched and starts Nov. 15 with jury selection for his case and those of five co-defendants. Because there are so many defendants, they are being tried in groups. Journalistic organizations like the Reporters Committee for the Freedom of the Press have been active in both Cantu’s and Wood’s cases, arguing their presence as journalists was protected by the First Amendment. Cantu’s trial is not scheduled until Oct. 15, 2018.